Sento architect Kentaro Imai’s newest creation was completed in late 2016 way out west in Machida. 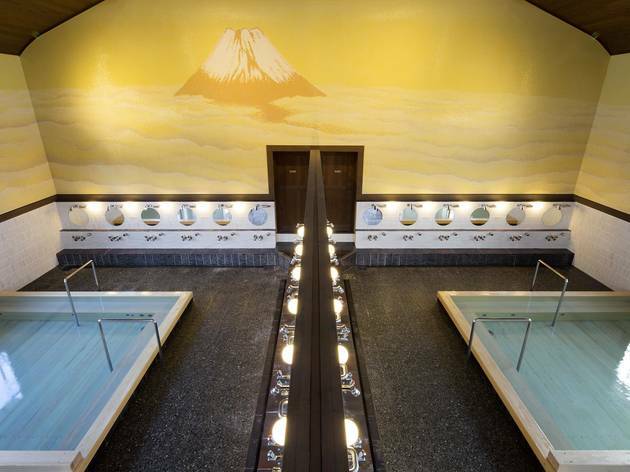 Aiming to stem the flow of customers leaving Okurayu for the new ’super sento’ opened nearby, the owner hired Imai to freshen up his traditional bathhouse. 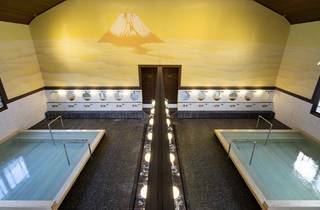 The architect’s response was to cut down on, well, everything – an approach that resulted in what could be Tokyo’s most minimalist soak spot.